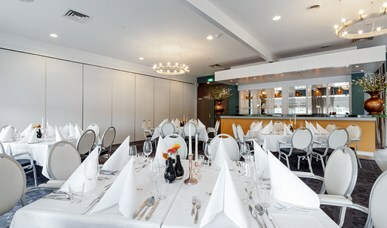 Hotel Wieringermeer has five comfortable function rooms that can accommodate 2 to 250 persons. It is located direcly on the A7 and 40 traffic jam car minutes away from Amsterdam. Parking is free. 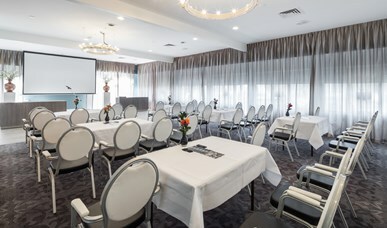 Small or large groups, one-day or multi-day conference: we can offer you all conveniences, luxury and comfort to make your conference successful. Together with you we will gladly organise the finest day of your life. 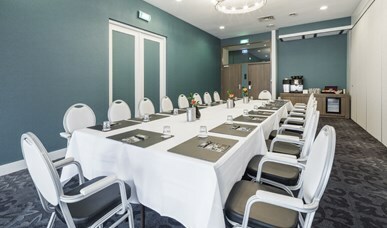 Hotel Wieringermeer is the ideal venue for business gatherings such as meetings, multi-day conferences, seminars, trainings, product presentations or fairs. We can make each celebration special. 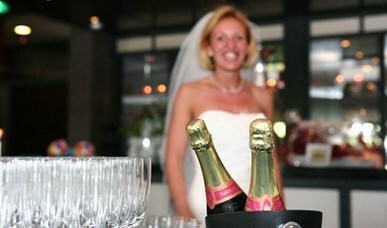 By discussing your requirements in details with you, we can make your celebration personal and tailor-made. 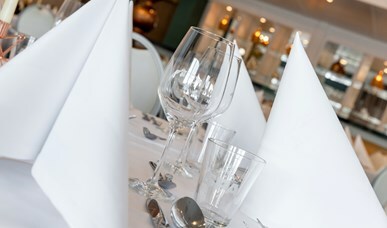 Whether it involves an atmospheric lunch, a comprehensive dinner buffet, an intimate dinner for 20 persons or a fantastic formal dinner for 250 persons: each of them will be an experience at Hotel Wieringermeer. Please, call our team for all your queries. We will gladly go through all the options with you.